Trained in textile design, Bindy is sustained by rich decorative traditions of past and present. 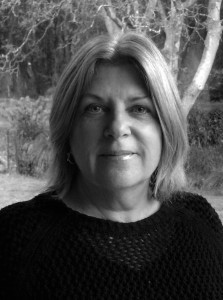 She has worked as a librarian, researcher, writer, media advocate and information designer. Her Masters thesis 'Mapping Media' focused on the work of design worlds and how to study them. When travelling, she loves to seek out authentic restorations, collecting minute details as reference and inspiration. 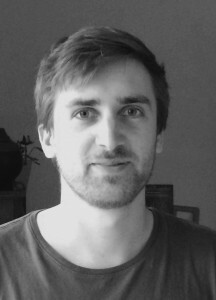 Tom holds a Bachelors degree in Design Innovation and Anthropology from Victoria University, Wellington, New Zealand. He manages our digital processes and also creates original works. His passions include sport, music and video gaming. A lot of his time is spent managing Valley Football Club, which he founded in 2012. Tom can often be found either out on the pitch, or watching one of his teams from the sideline with tin whistle, Irish bouzouki or bongo drum in hand.